Ardingly Triathlon since yr2000 returns to the OPEN WATER for the swim section. The reservoir and Activity Centre close by will see the start of the 1500m, 750m or 200m swim and the 'T1' (transition 1) section of the event. Plenty for the spectators to see as you take on the 750m lapping course all in site on the bank. The cycle course is challenging in places and very fast in some places too, all on the open road (not closed). 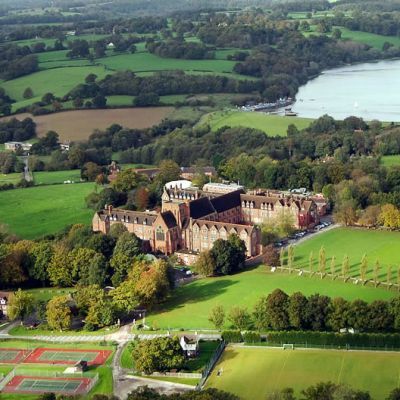 The run is a 2.5km lapping course taking in the grounds of the beautiful Ardingly College. The race includes a Youth/Junior Sprint Triathlon, Relays over either Sprint or Standard distances and the well loved Aquabike race. This is a special open water event, so don't miss out. RIG 'N' RACE discount places are available for the 5 people please see conditions and code to use here, save 40% on entry.